Dr. Jenni Petrella achieved her undergraduate studies at St. Joseph’s University in Philadelphia. She worked for a few years in the Department of Infectious Disease, at Children’s Hospital of Philadelphia, before completing her medical school studies at Philadelphia College of Osteopathic Medicine. 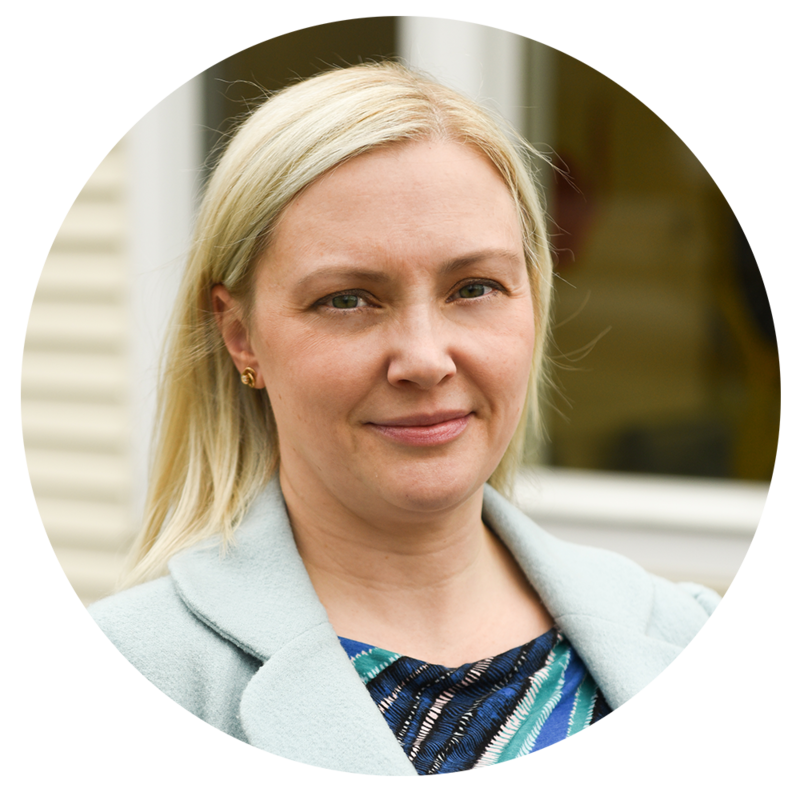 After her pediatric residency at Cooper University Hospital, Dr. Petrella worked for 8 years in Emergency departments in Philadelphia, and then here in Massachusetts at Boston Children’s. In 2016, she left the ER to work in outpatient pediatric clinics and spend time with her family. She now lives in the South Shore area with her husband and two children. 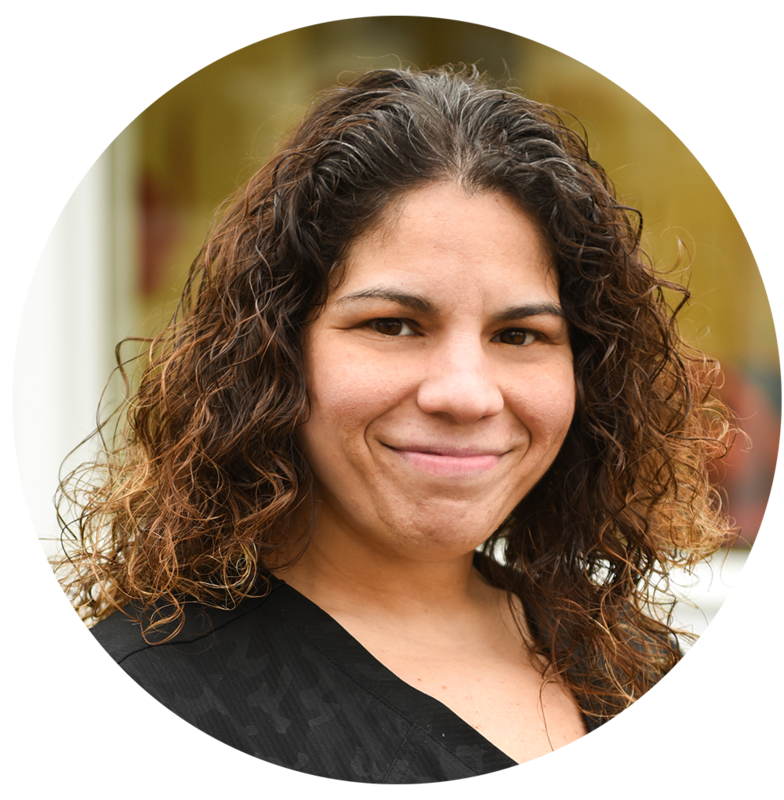 Dr. Petrella is looking forward to serving her patients and the community by conveying her passion for injury prevention and vaccine education in her daily work. Her friendly demeanor, experience, and dedication to her work, makes Dr. Petrella a great fit for our patients and staff. Dr. Modar Sukkarieh achieved his Doctor of Medicine from the American University of Beirut in 2002. 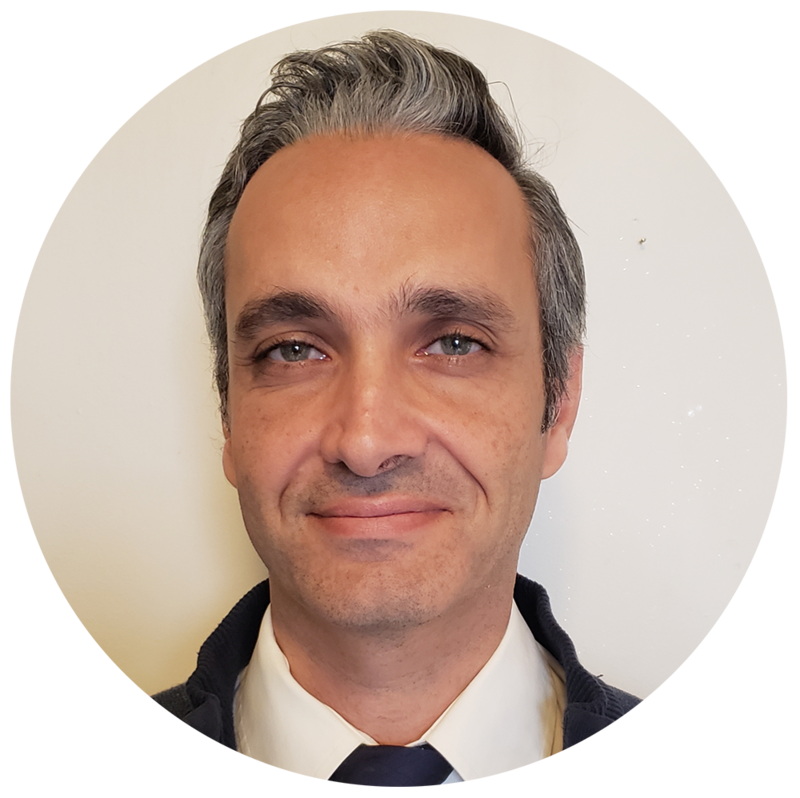 Dr. Sukkarieh and his family moved to Los Angeles, California, where he completed his research fellowship at UCLA and UCSD before joining the Pediatrics Residency Program at White Memorial/Loma Linda Medical School. Dr. Sukkarieh lived and worked as a General Pediatrician in California, Germany, and Massachusetts. Dr. Sukkarieh has made it his life-long goal to help children with special needs reach their full potential. He understands the frustration that children with learning challenges and their parents face on a daily basis. This goal motivated Dr. Sukkarieh to train at Tufts University with some of the best developmental pediatricians in the United States. His experience at Tufts gave him the skills necessary to manage and diagnose pediatric developmental disorders. Dr. Sukkarieh is looking forward to developing strong relationships with his patients and their families. His experience in Developmental Pediatrics and Psychology make him an excellent addition to the Raynham-Taunton Pediatrics team. Courtney completed her undergraduate degree at Providence College, where she studied Biology and Spanish. She went on to complete her Pediatric Nurse Practitioner training at MGH Institute of Health Professions in Charlestown, MA. 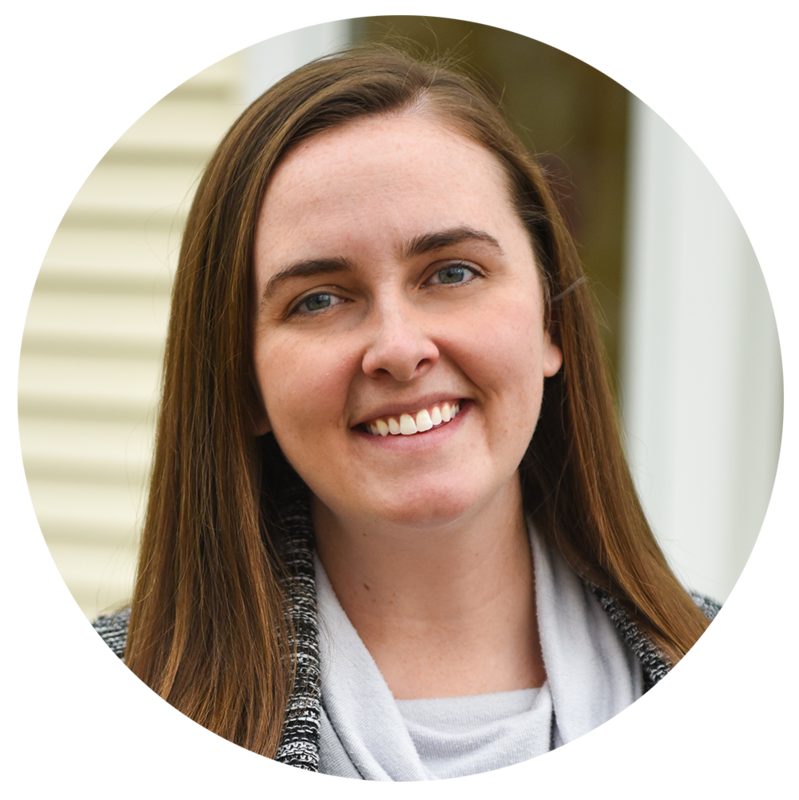 Prior to joining Raynham-Taunton Pediatrics, Courtney cared for patients at Shriners Hospitals for Children in Boston, where she worked with several specialty programs including burn care, plastic surgery, and orthopedics. She enjoys spending time with her family and friends, spending time outside, and being by the water. Dr. Derek Lee graduated with his Doctorate from Western University College of Osteopathic Medicine in 2012. During his residency, Dr. Lee assisted in orthopedic surgery, clinical research, and sports medicine. Before joining our team, Dr. Lee worked as the Associate Team Physician for 21 Auburn University sports teams including soccer, football, basketball, and gymnastics. 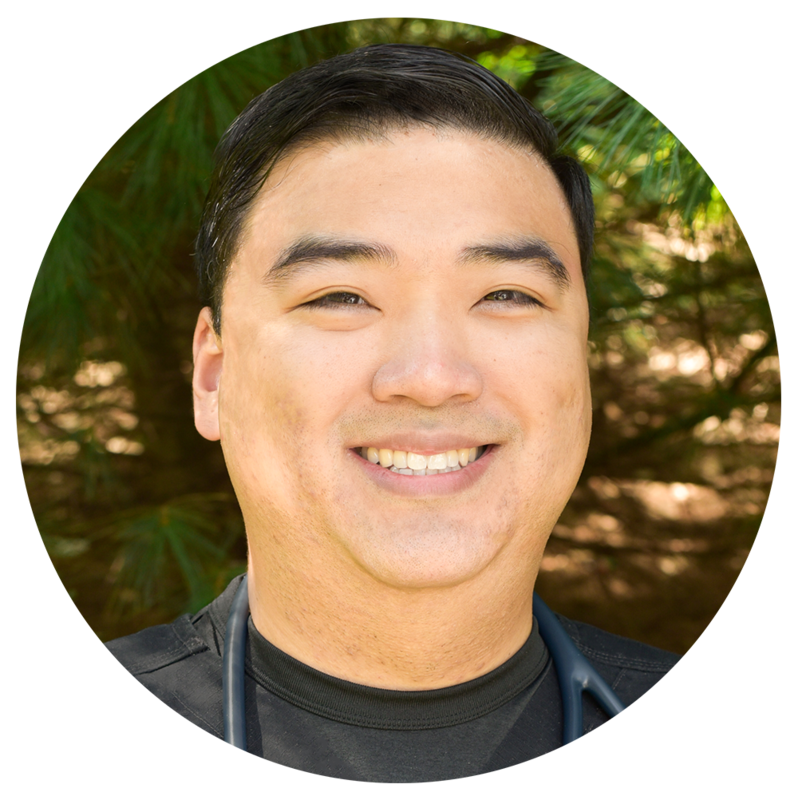 In his spare time, Dr. Lee can be found on the sidelines at local middle school and high school sporting events as a volunteer physician. Throughout his career, he has ensured that athletes of all ages and abilities receive the care they need to perform their best. His dedication to his patients at Raynham-Taunton Pediatrics and Tristan Medical North Attleboro, and to the local sports community, make him an invaluable asset to our team.